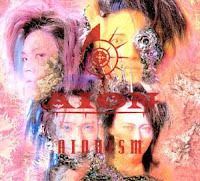 The band was formed in 1983 by the guitarrist Izumi. 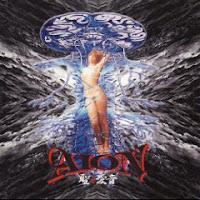 Aion is one of the most successful heavy metal bands in Japan. 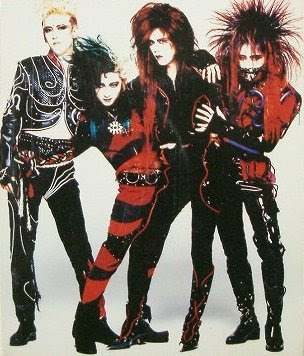 They are considered to be one of the 5 bands to start the Japanese Visual Kei movement in the mid of the 80's. 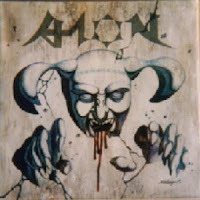 Signing contract with BMG in 1990, Aion gained reputation in Metal scene. 1991 was the year when they started to succeed. 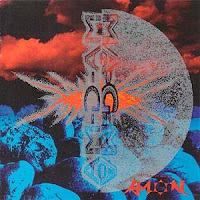 After the releasement of Aionism, they was one of the most innovating bands. 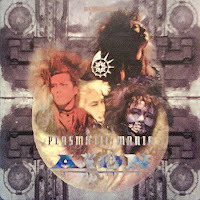 At that time, the band Luna Sea used to play togheter with Aion, (that's why Aionism had some vocals recorded by Ryuichi Kawamura). 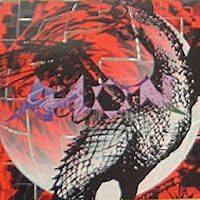 The hits would come in 1992, when they changed their Thrash Metal roots for a more commercial and stylized Metal music. works, his voice is impressive. 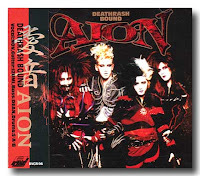 likes Thrash, Speed and similars will love it! caralho!!! que banda fudida essa daí!!! banda muito foda me amarrei trash pra fazer roda muito bom!!! 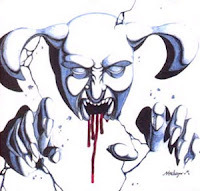 cade a senha do album human griefman? Desculpa, Fábio: me enganei na hora de pôr esse link. 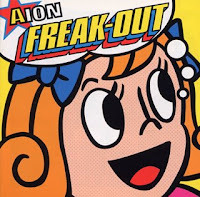 O blog a mto fueda ! Tem como upar elas pra mim? vou baixar todos os disco. 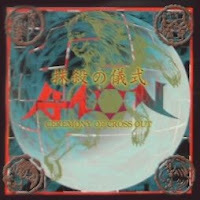 Aì , amigos do Japão, gostei muito desse blog, gosto muito de bandas japonesas, comecei ouvindo EZO,e depois procurei mais alguns grupos como Loudness,estou com um blog visitem e espero que gostem, www.darkhemp.blogspot.com - trafico de influencias - music is the best.Um abraço aqui do Brasil. HUGE! thank you so-so much for this!! can you fix tha broken links, please? 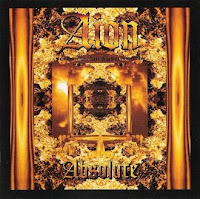 it's so hard to find Aion's discography, you did a great job here!